It’ 9:40 pm and I’m pondering my wardrobe for tomorrow. Yes, I am that girl. The most important part of my wardrobe is my firearm of choice and the right holster for my precious. My decisions are best described as putting together a puzzle. 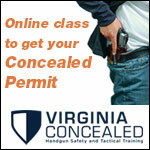 Concealed carry may be one of the toughest issues I have faced after completing the permit process. 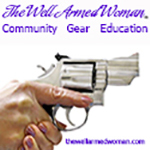 Who would have ever guessed that being a women would complicate concealed carry? What works, what doesn’t? I thought I learned how to dress myself when I was a toddler but since I made the decision to conceal carry and earned the right to legally do so, I had to learn all over again. I have had the pleasure of owning a variety of pistols. I have loved most of them and sold a select few that it didn’t take me long to figure out that they were best owned by someone besides me. I ended up with my carry gun for very specific reasons. 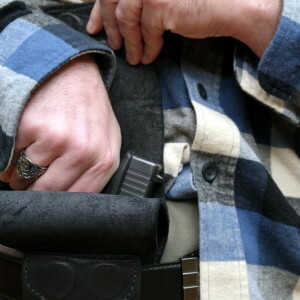 It’s important to educate yourself before making a final decision regarding your carry firearm. Weigh the pros and cons of each firearm and review your own personal needs. The best advice I can give is shoot before you buy. If you can’t shoot the exact gun you want to purchase, head to a shooting range that has rentals. Go home and read reviews carefully. One more catch, take into consideration your own stature before purchasing. If you are thin and petite, it may be difficult to conceal anything but a compact. Having said that, even some compacts may be difficult for some, so think about the size. 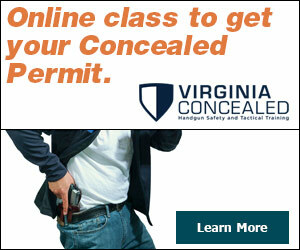 The conceal carry option will likely be dictated by wardrobe. My favorite place to carry is on my waist. 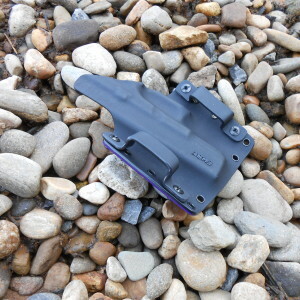 There are a variety of holsters on the market and it took me trying a few before I found the holster for me to carry on my waist. I am a firm believer that they must be attached to your belt. 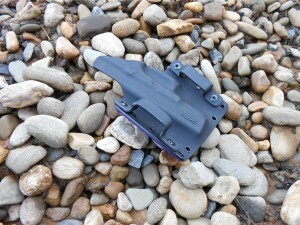 I personally have fallen in love with the Kydex holsters, made by Fury Carry Solution. 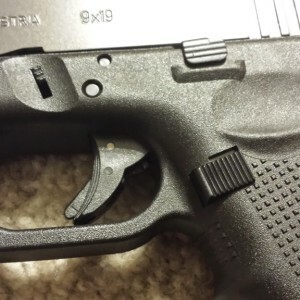 After trying several, I found these to be the snuggest and most form fitting, allowing me to keep my firearm closer to conceal easier. I have chosen a pair of my pink camo bdu pants to wear for tomorrow that will allow me to wear a proper belt with this holster. I have purposely bought a couple of these stylish pants to accommodate my desire to carry. I do have plenty of clothes that the belt loops are too small or there are no belt loops at all. This is where some tough decisions come in. If my pants do not allow for me to carry on my waist, I think carefully about what the next day’s job duties entail. Yes, I take this into consideration. If I plan to be sitting at my desk, shoveling paperwork, an ankle holster is not a terrible option. However, if my day is going to be spent standing it’s not so great because from the standing position, it’s too far to my ankle. 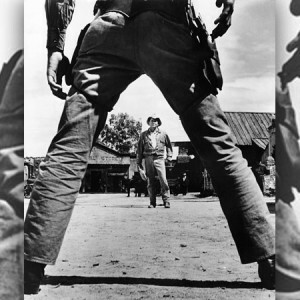 Ankle carry would be ok for a secondary concealed carry place. I may consider carrying using my belly band. On a day I plan to be standing and my pants are not allowing for waist carry and I don’t feel like dragging out my belly band, I may plan my shirt carefully. Why? I may decide to carry using a flashbang. Boys, no this is not referring to a variety of hand grenade designed to stun. I may also carefully consider purse carrying. It’s not often that I purse carry because a whole lot more thought is required and I’m increasing my odds of being targeted by some dirt bag. I would prefer not to give him/her my firearm with almost the rest of my life. 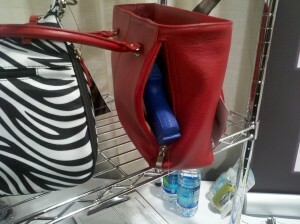 Ladies, admit it, most of us keep almost our entire life in our purse. Oh yeah, and if you have that someone special in your life, likely theirs is in there too! 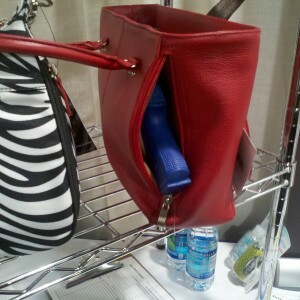 Some things I consider when purse carrying are: Who is going to be there? What environment am I going to? Am I going to want to set it down and can I always be in control of it? Being in control of it at all times is a must. It’s your purse, your gun, your responsibility. Occasionally, I opt to wear a dress that is about knee length. This limits my options to either a purse or a thigh holster. Most often, I am more likely to lean toward the purse option but under the right conditions I could convince myself carrying on my thigh is the best option. 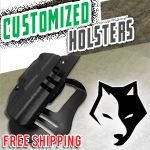 There are many other types of holsters out there such as compression shirts with built in holsters, shoulder holsters, and vests. I personally have not tried these because they do not appeal to me, nor can I imagine drawing from them. No matter what decision I make, it’s important to practice, practice, practice. 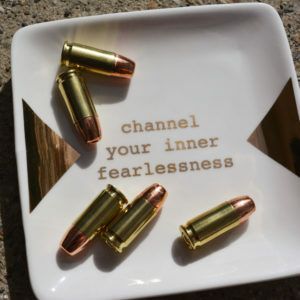 I don’t want to wait until I need my firearm to see how it feels to draw from a particular carry method. I practice each method until I am comfortable shortly after buying a new holster. You Draw Your Firearm In Self-Defense But Don’t Fire A Shot. Do You Call Police To Report The Incident?